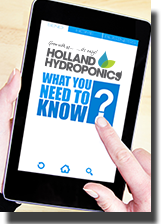 Water heaters have adjustable temperature settings to keep the nutrient solution at the correct temperature, ensuring efficient nutrient uptake and good root health. Nutrient solution too hot? Water chillers cool the solution during high temperatures, reducing stress on the roots and the risk of root rot. 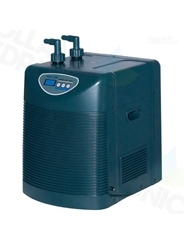 The Hailea Water Chiller is an easy to use and the perfect addition to your hydroponics system to keep your nutrient solution at the optimum temperature.